This fixed income glossary covers the most important bond terms and definitions required for financial analysts. These terms are covered in detail in CFI’s Fixed Income Fundamentals Course. AnnuityAnnuityAn annuity is a financial product that provides certain cash flows at equal time intervals. Annuities are created by financial institutions, primarily life insurance companies, to provide regular income to a client. Bloomberg is financial software, data, and media company that provides 24-hour financial news, information, financial and price data. A constant stream of identical cash flowsCash FlowCash Flow (CF) is the increase or decrease in the amount of money a business, institution, or individual has. In finance, the term is used to describe the amount of cash (currency) that is generated or consumed in a given time period. There are many types of CF without end. 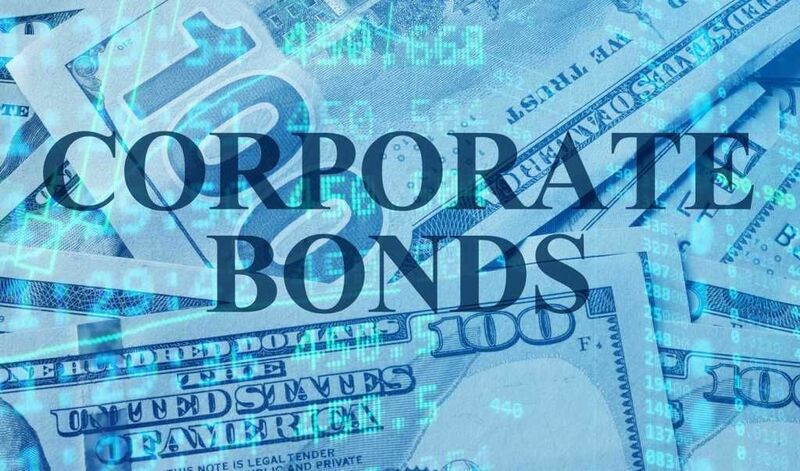 Coupon Rate is the amount of interest received by a bond investor expressed on a nominal annual basis. DurationDurationDuration is one of the fundamental characteristics of a fixed-income security (e.g., a bond) alongside maturity, yield, coupon, and call features. It is a tool used in the assessment of the price volatility of a fixed-income security. Economic CycleBusiness CycleA business cycle is a cycle of fluctuations in the gross domestic product (GDP) around its long-term natural growth rate. It explains the expansion, peak, recession, depression, trough, recovery, expansion, and the entire business cycle keeps repeating in this loop. See examples and descriptions of the stages. The sum of every potential value of a variable multiplied with their chance or probability of occurring. The theory where investors demand a premium or higher rate of return for securities with longer maturity times. This is due to the additional risk they take on when making long-horizon investments. The average of time-series dataTime Series Data AnalysisTime Series Data Analysis is the analysis of datasets that change over a period of time. Time-series datasets record observations of the same variable over from multiple consecutive periods. It is considered a ‘moving’ average because the average is constantly recalculated once new data becomes available for the next period. Par Value is the amount returned to the bond investor by the issuer upon maturity. A fund set up by an employer to help plan the investment of an employee’s retirement savings. These savings are contributed by both the employer and employees. The Sum of Squares Regression (SSR) measures how much variation there is in the modeled values and this is compared to the Total Sum of Squares (SST), which measures how much variation there is in the observed data, and to the Sum of Squares Residual (SSE), which measures the variation in the modeling errors. International organizations or groups that operate beyond national boundaries. These groups share decision-making and look to work on issues regarding multiple countries. For example, the European Union is a supranational organization. A measure of how far a set of data is from their average value. The expectation of average squared deviations from the mean of a set of data.